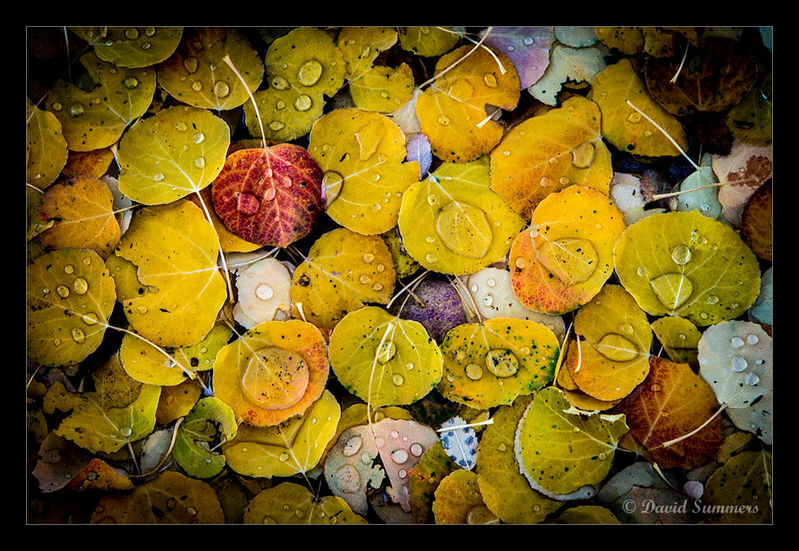 Come join us for a great photographic adventure in western Colorado. We will meet in Grand Junction, CO this year for the fall edition of the Annual Nikonians Photo Adventure Trip 2018. The dates for this years ANPAT are from Saturday September 29 to Saturday October 6, 2018. We will visit locations such as Maroon Bells / Aspen, Colorado National Monument, Grand Mesa, Ouray, Silverton, Durango' and Telluride. We plan to ride on the Durango and Silverton Narrow Gauge Railroad. This area is absolutely loaded with great photo opportunities - classics like Maroon Bells and lesser known opportunities around Ouray, Silverton, Telluride, and Durango. The timing should be peak color of the aspens - with potential for a little snow on the upper peaks. The FAQs are up online here. We are getting ready to sign hotels and we'll need to pay deposits. If you are ready to book, please send an email to jrp@nikonians.org to send you and invoice, stating if you want a Single or Double occupancy.